Four buildings have been evacuated in a one block radius after a gas explosion caused massive fire in San Francisco, California, US. A blast destroyed a residential building in The Hague, Netherlands, prompting a large-scale emergency response, the District8 local media outlet reported on Sunday. 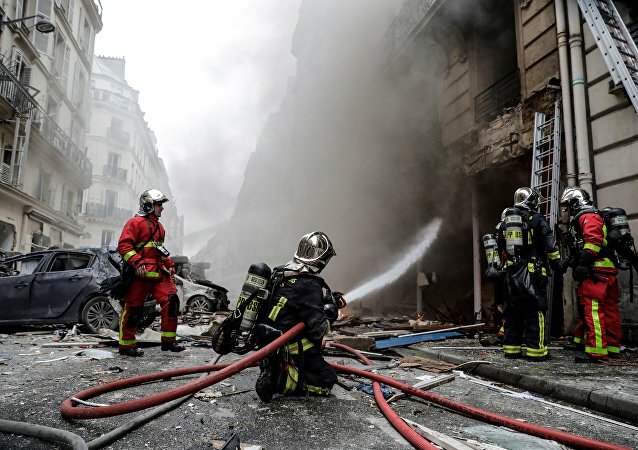 MOSCOW (Sputnik) - The death toll from the gas explosion in a Paris bakery has risen to four after the body of a female victim was pulled Sunday from under the debris, according to prosecutors cited by local media. CHELYABINSK (Sputnik) - As many as 39 people have died after a section of a 10-storey apartment building partially collapsed in the Russian city of Magnitogorsk on December 31. YEKATERINBURG (Sputnik) - The condition of all the injured people who have been hospitalized after a recent collapse of a residential building in the Russian city of Magnitogorsk is currently assessed as stable, the press service of the regional department of the Health Ministry said in a statement on Thursday. MOSCOW (Sputnik) – The Russian authorities said at least 33 people had been killed in the incident. Meanwhile, the search and rescue operation for dozens of other people, who might have been buried under the rubble, is underway. Earlier on Tuesday, rescuers found a baby, aged 10 months, under the debris of the collapsed block of residential properties that was hit by an explosion in the Russian city of Magnitogorsk, according to the press service of the Chelyabinsk Region's governor. MAGNITOGORSK (Sputnik) - Another two bodies have been recovered from the debris of a building that collapsed in the Russian city of Magnitogorsk, bringing the total number to seven, the Russian Emergency Ministry told Sputnik Tuesday. According to the Russian Emergency Service's press service, ten people have been rescued from under the rubble, but the fate of dozens remains unknown. Donors, ranging from neighbors to complete strangers, are rallying around an 80-year-old man left disfigured, homeless and in critical condition from a Friday freak accident involving a suspected gas leak. ANKARA (Sputnik) - An explosion in an empty building of a local tax office in the Turkish capital of Ankara on Thursday was a terrorist attack carried out by suspects linked to the Kurdish leftist Democratic Union party, Ankara governor's office said Friday. 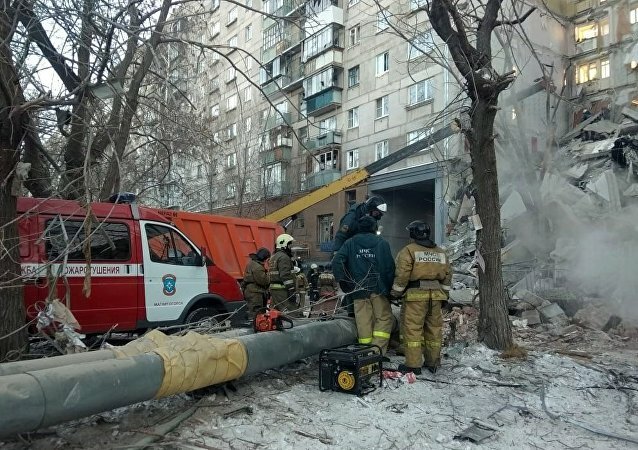 Three people were injured and 150 evacuated after a gas explosion occurred in Russia's Taganrog. 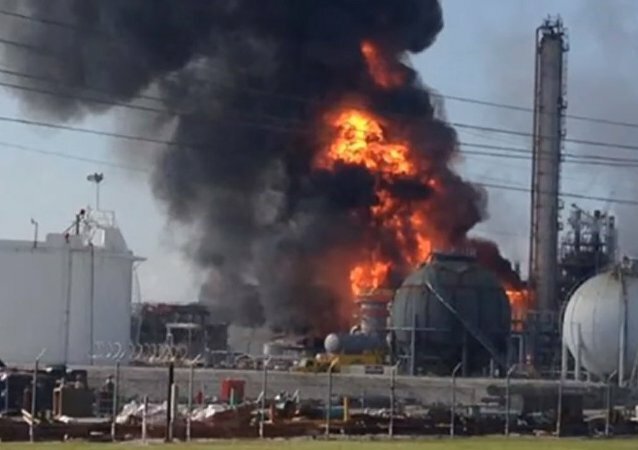 On Saturday a major explosion left at least 77 people injured when a gas cooker exploded at a fair to celebrate the city of Velez-Malaga in Spain. 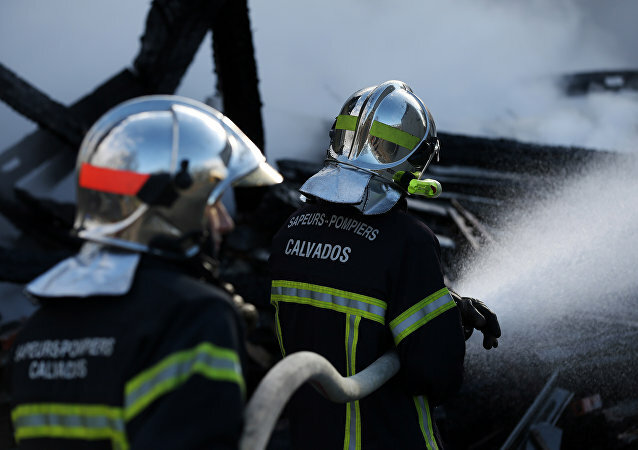 An explosion occurred at 9:30am local time in the center of the French city of Dijon. At least 18 people were injured, according to the police. Rome residential house gas explosion left at least 5 people dead, local media reported, citing police. 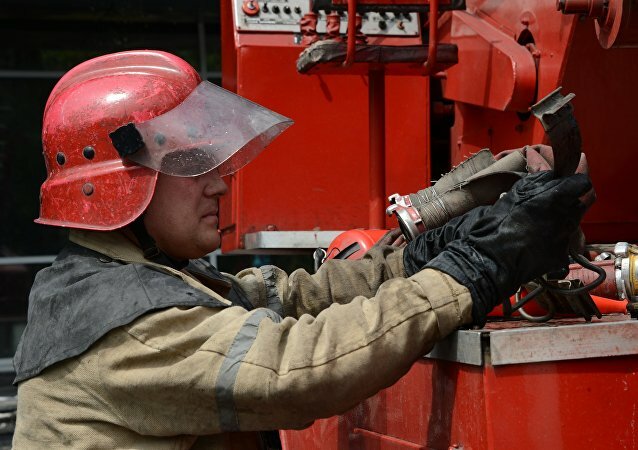 A fire that erupted at a section of a gas pipeline in Russia’s Kaluga region, located southwest of Moscow, has been eliminated, a representative of the regional center of the Russian Emergencies Ministry told RIA Novosti. A five-storey residential building collapsed on Tuesday in the Russian city of Yaroslavl after a gas explosion, killing at least one, a source at the regional department of the Emergencies Ministry told RIA Novosti. The number of victims of a gas explosion in the Egyptian capital of Cairo has risen to three, local media reported. A gas cylinder explosion near a music festival in eastern Belgium has injured seven concertgoers, local media reported Tuesday.